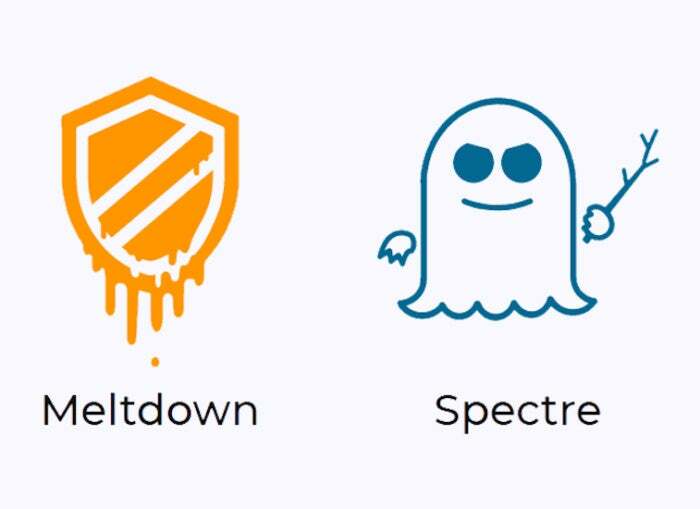 Microsoft reinstates Meltdown/Spectre patches for some AMD processors — but which ones? Microsoft announced it’s bringing back this month’s problematic Windows security patches for some AMD processors. You get to guess which ones. Microsoft has resumed updating the majority of AMD devices with the Windows operating system security update to help protect against the chipset vulnerabilities known as Spectre and Meltdown. A small subset of older AMD processors remain blocked to avoid users getting into an unbootable state after installation of recent Windows operating system security updates. Microsoft is working with AMD to resolve this issue and should resume Windows OS security updates to this subset of AMD processors via Windows Update and WSUS by next week. For AMD device-specific information please refer to AMD’s Security Advisory. Of course, AMD’s Security Advisory has very little information — and no mention at all about which AMD processors were originally removed from the list and which are now apparently back on the patch list. Which makes me wonder if Microsoft is still pointing the finger at AMD, or if the two have somehow come to a resolution of their spitting contest. Which processors are now getting the Meltdown/Spectre treatment, and which “small subset of older AMD processors remain blocked”? Who knows. The only information I’ve found about specific models comes from Dr. Adrian Wong on the TechArp site, who lists Athlon, Opteron, Sempron, Turion, A10 and Ryzen processors. He doesn’t mention which, if any, of those are now receiving patches. Questions? Get your Athlon over to the AskWoody Lounge.